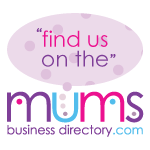 I thought it might be fun, seeing as it is Friday after all, to do a post to encourage all small businesses to comment and share their Facebook pages. It is always great to network and support small businesses so here goes. Please pop over and Like it and add you page at the bottom so I can return the favor! Also if you are adding your page to the comments at the bottom, do try like some of the other entries! This entry was posted on Friday, October 14th, 2011 at 4:42 am and is filed under Business, Social Media. You can follow any responses to this entry through the RSS 2.0 feed. You can leave a response, or trackback from your own site. Good morning Kizzy. 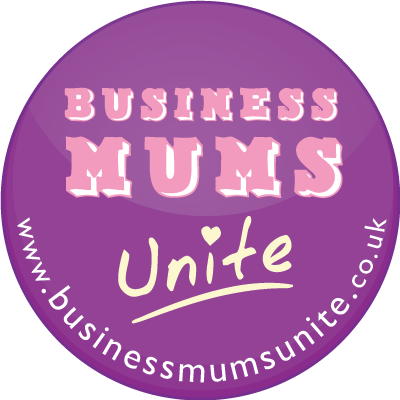 One page I would like to promote is Cambridge Business Mums Conference. We are currently accepting award nominations which will close on 1st November. The Conference is open to any woman in business, the seminars will be applicable to everybody and we also have sponsorship and exhibition stand opportunities. I have 2 facebook pages and help a friend out with his so here they are. Can’t wait to check out and like the other peoples pages. 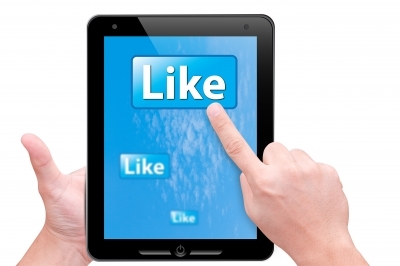 I am way behind with my Facebook networking, don’t really know how to build up my ‘likes’ so will watch out for more articles from you on this topic! Narrowboat Wife is a personal blog about living aboard a narrowboat with a husband and two kids, trying to launch a kitchen table business, become a writer, live the dream, travel by boat, sell ebooks, review Amazon books & more.